Jean-Pierre Dupuy is Professor of Social and Political Philosophy at the École Polytechnique, Paris. 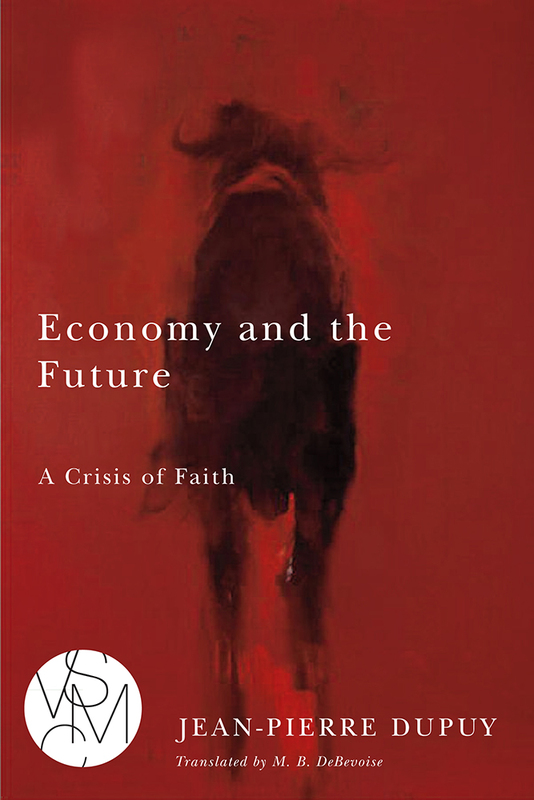 "From a few simple questions Jean-Pierre Dupuy draws a number of profound insights, not always easy to grasp, that run contrary to the usual interpretation of the recent economic crisis. The trouble is well worth it." "This dense, difficult, lively, and astounding book is a magnificent guide to the prophetic dimension of politics." "A mastery of a wide range of disciplines allows Jean-Pierre Dupuy to penetrate an enigma compounded of the mystery of time, apocalypse, faith, Calvinism, Max Weber's great masterpiece, Sartre's concept of bad faith, and Camus's The Stranger."